Bristol D&B legend DJ SUV brings some extra funk for this collaboration feat. 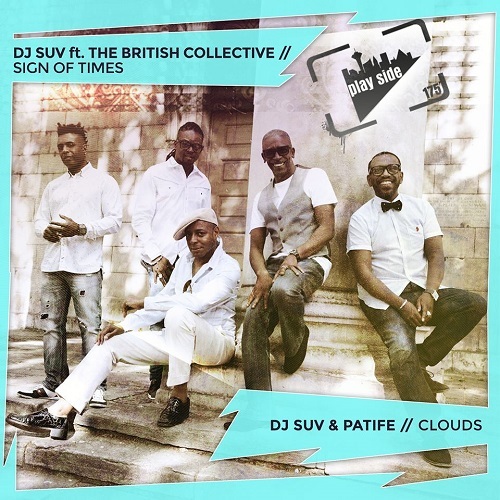 The British Collective on ” Sign of Times ” and the one and only Patife with “Clouds”. “Sign of Times” takes us to a place, a more timeless state of drum and bass which brings a heavy dose of funk fusion with Soul / R&B. Teaming up with the very talented group – ‘The British Collective’ whose core members are Don-e, Junior Giscombe, Leee John, Noel Mckoy and Omar. 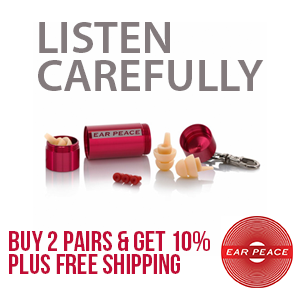 They have been amongst the ‘Torch Bearers’ of authentic British soul music since the 80’s. Between them, they have sold millions of records worldwide, recorded some of the most iconic British soul anthems and won many notable industry awards. They have performed, written for and recorded with many of the worlds R&B legends, such as Stevie Wonder and Phyliss Hyman, through to Erykah Badu and Angie Stone in the neo-soul space. Combine this with DJ SUV‘s resume and we have some real major league production on hand. “Clouds” brings together DJ SUV & PATIFE for a very funky collaboration that rolls along with airy chords, nice vocal snips & an overall feel good vibe. This release is the vibe we are going for with Playside 175, timeless D&B that stays playable for years and years to come. A crucial member of the respected Full Cycle and Reprazent stables along with Roni Size, DJ Krust, and DJ Die, plus being a member of the seminal 1989 group Fresh Four – who burst onto the scene with the foundation track ‘Wishing On A Star’. DJ SUV has undoubtedly contributed his fair share to the development of the British underground music culture and definitely to the sound of Bristol cementing his name in music history books as one of the forward-thinking pioneers. Alongside his Playside duties Suv has joined forces to join the esteemed ranks of Natty Dub Recordings super-talented roster, DJ SUV brings a truly urban, open-minded sense to his musical productions, never afraid to look into the past and forge ahead on musical routes seldom explored.